Caffè Partenope: The tradition of espresso in Naples. 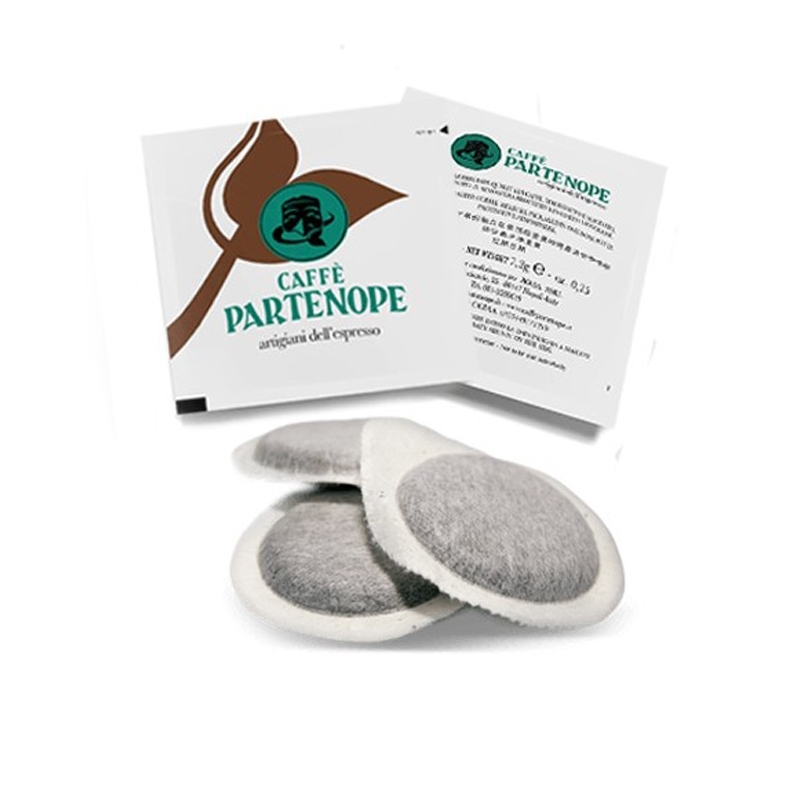 Are you looking for a full-bodied, enchanting, and character-inspired expression? 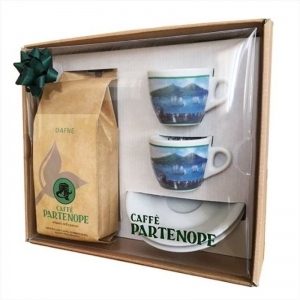 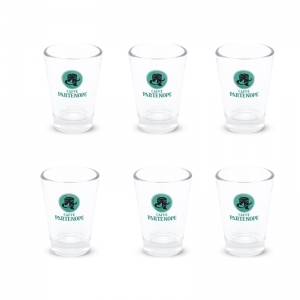 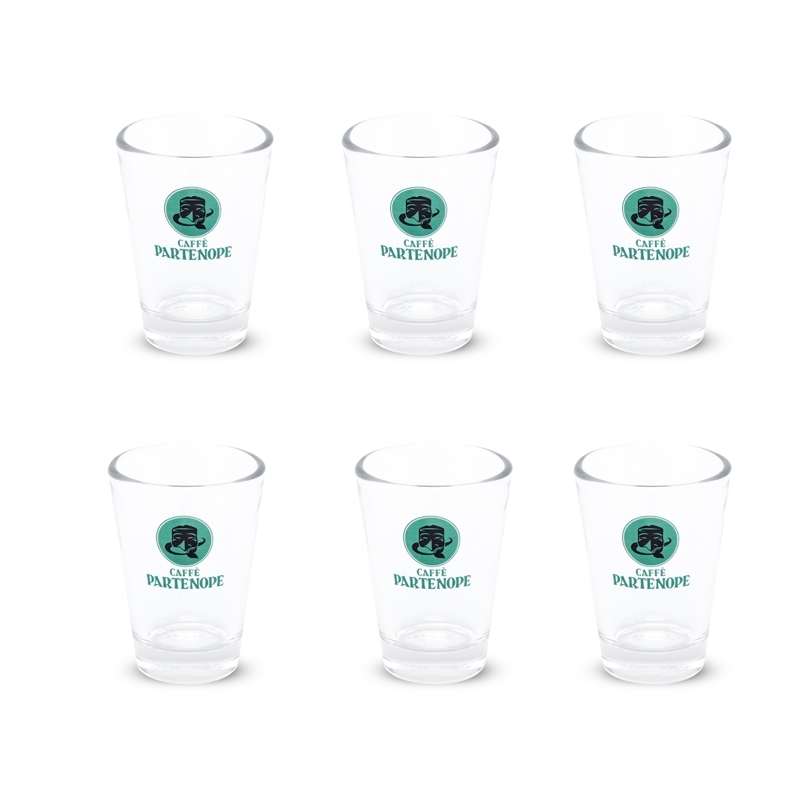 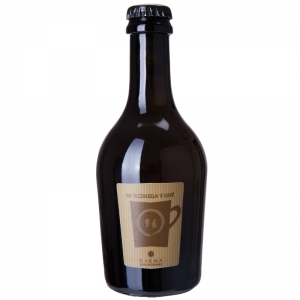 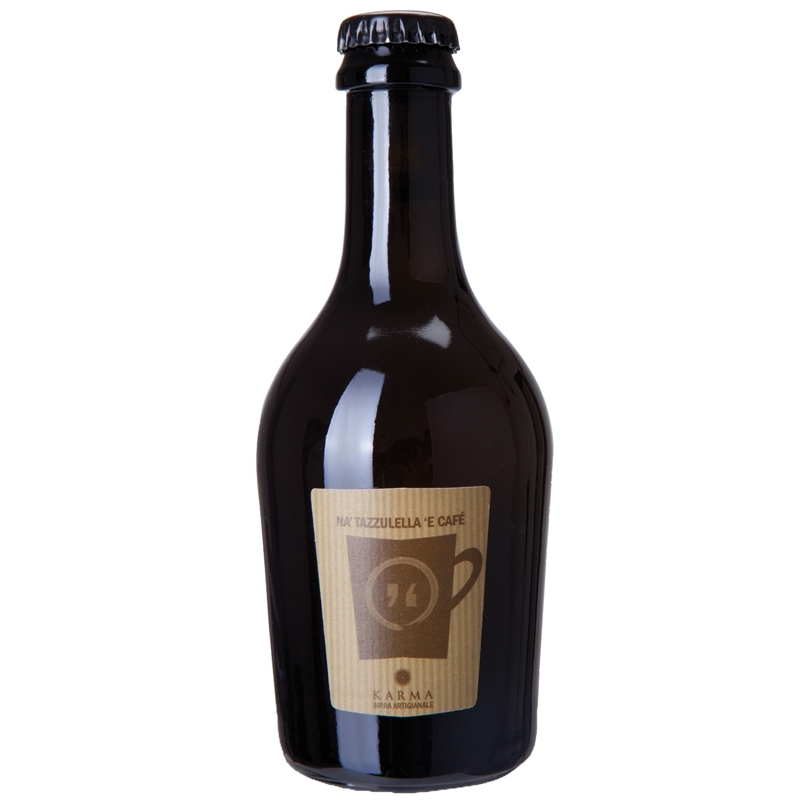 Caffè Partenope is what makes for you, a real Neapolitan espresso, at home like at the bar. 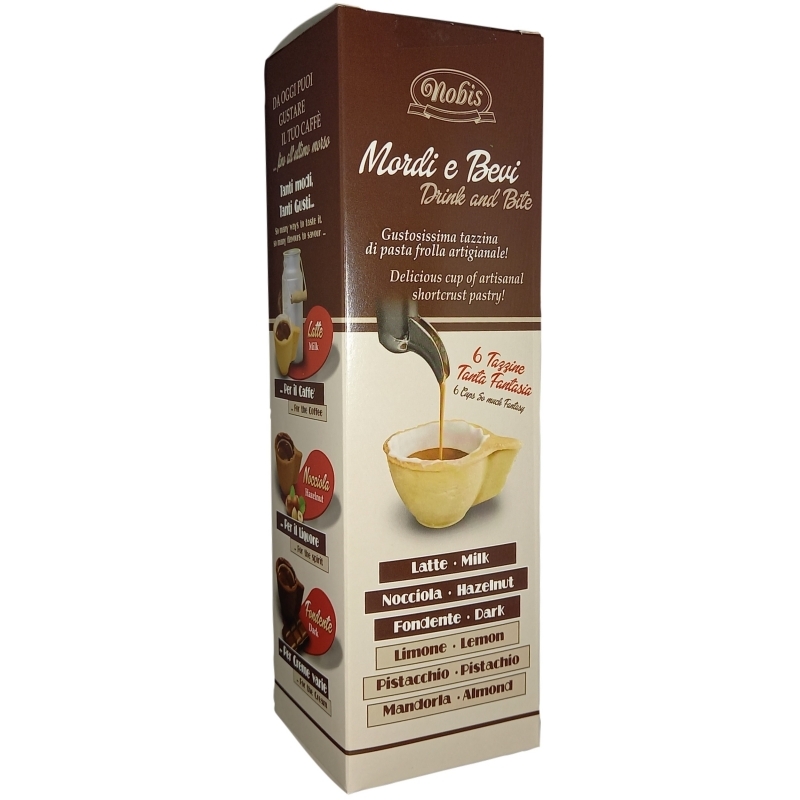 First-class blends, carefully selected, because espresso is not just a habit, but a true cult, a philosophy of life! 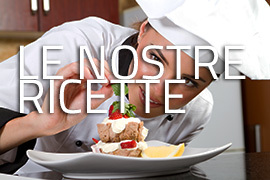 Savor the taste of tradition that does not stop being renewed. 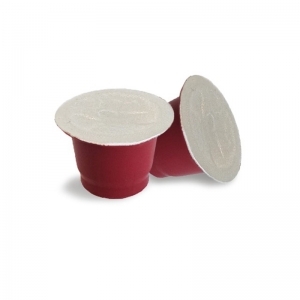 Take a break and enjoy a steaming espresso cup to get you started the day. 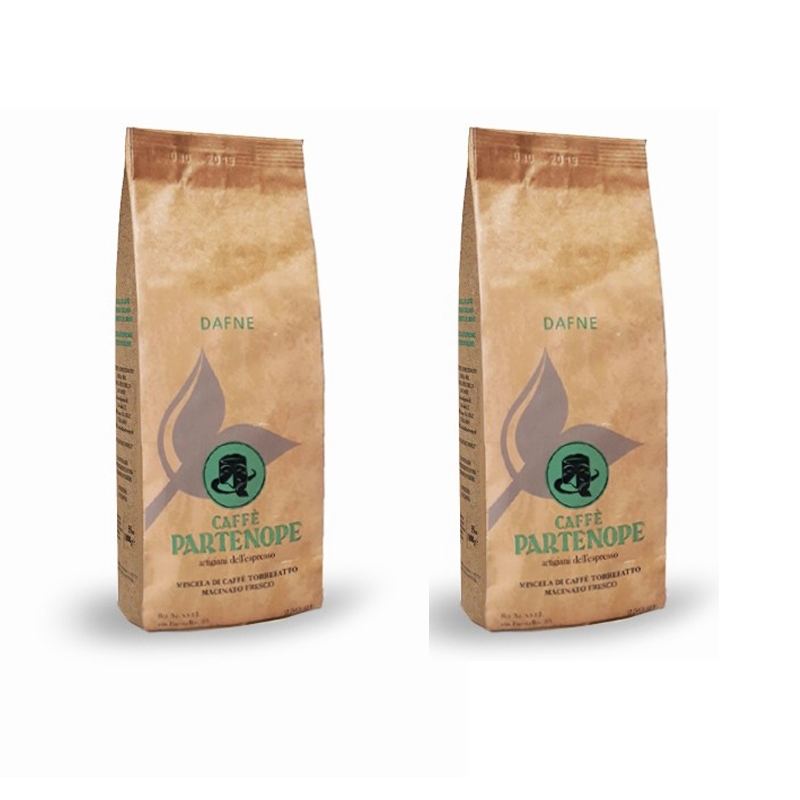 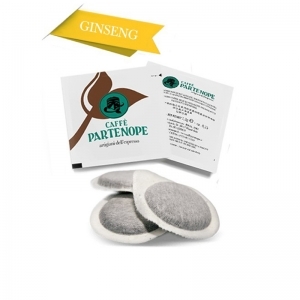 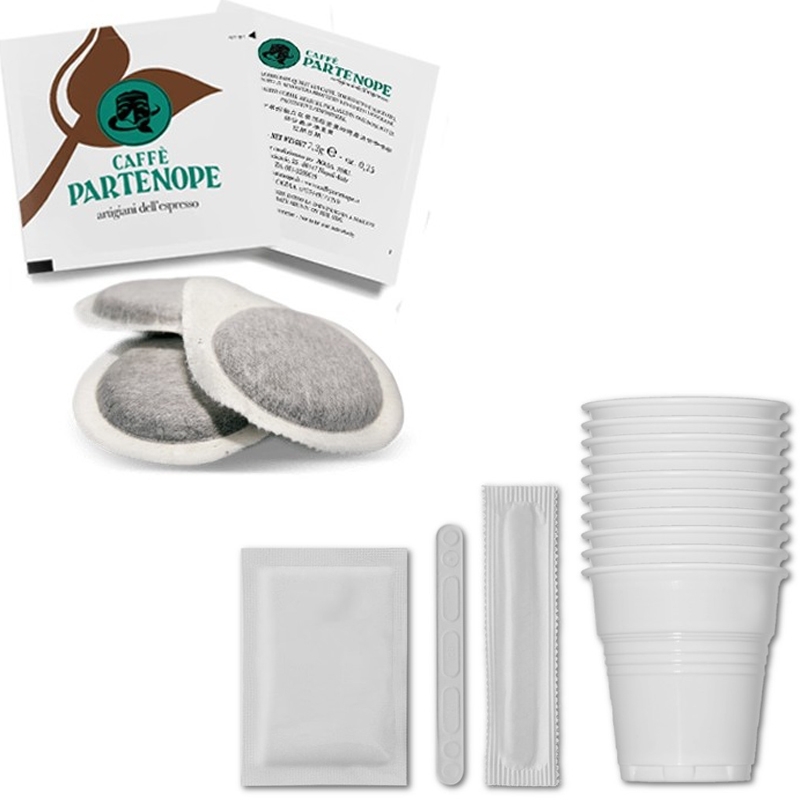 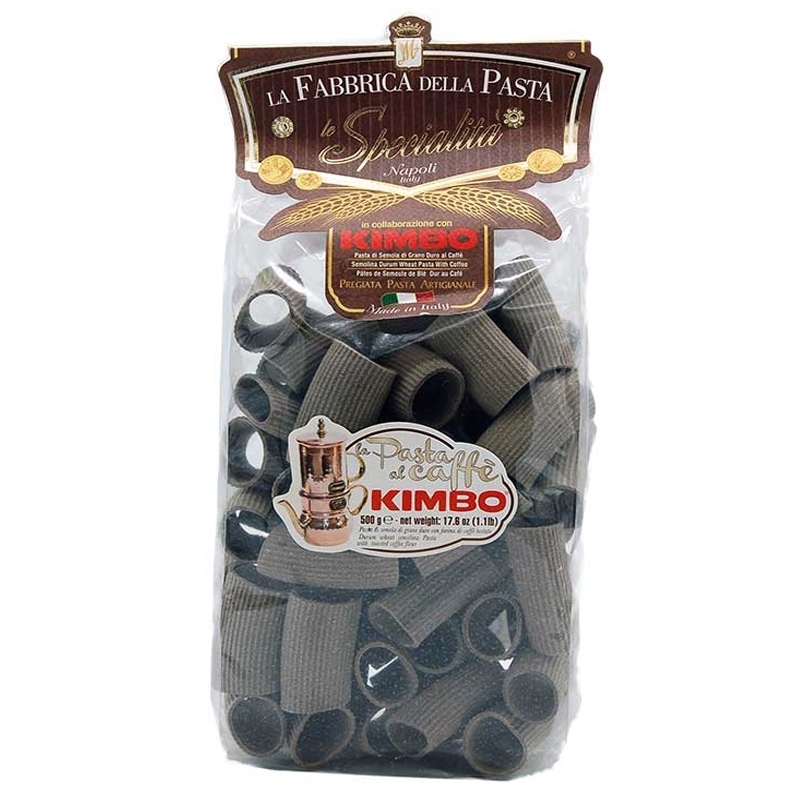 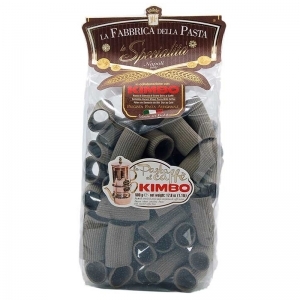 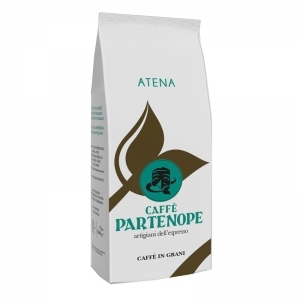 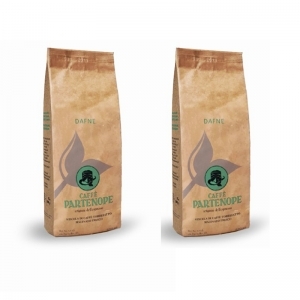 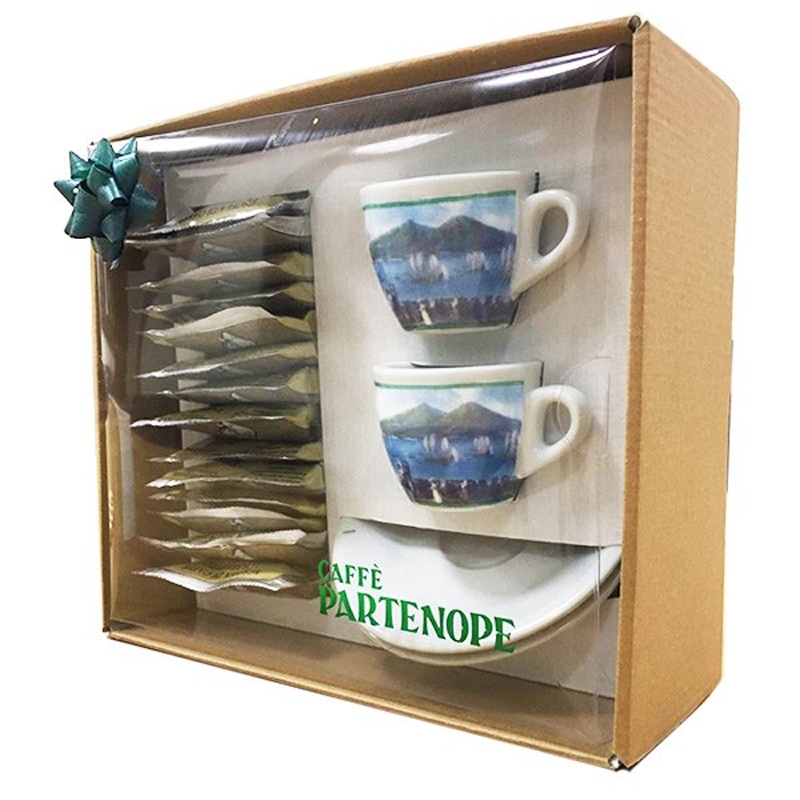 Caffè Partenope is synonymous with grain coffee (for supplying bars or for home use to be grinded), but also coffee in waffles and capsules, combined with the best home and office machines.